Media queen Oprah Winfrey will not be off of our TV’s for long. Although next year will end her ridiculously successful daytime talk show run, Mother O will debut an evening show at the end of 2011. 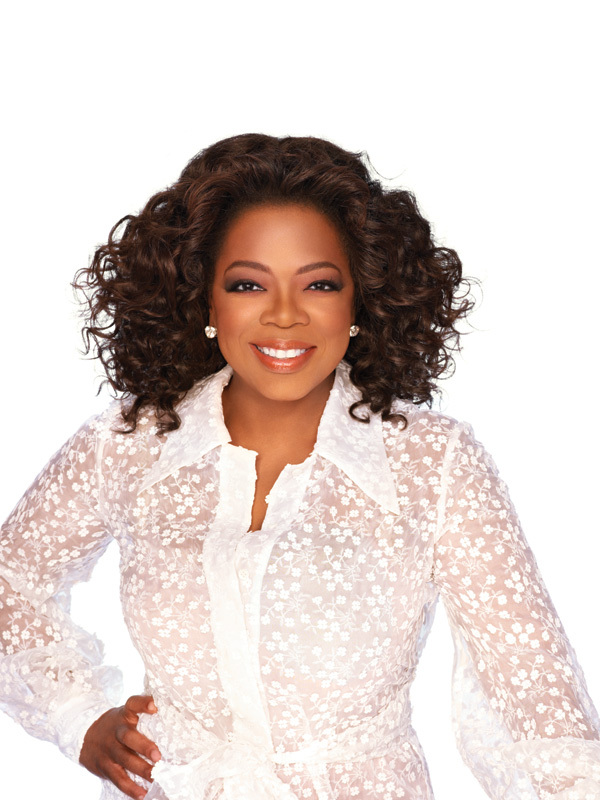 “Oprah’s Next Chapter” will center around Oprah interviewing celebrities in various spots around the world. The show will air two or three times per week on OWN (Oprah Winfrey Network). RELATED: All Hail Prince Poppycock!